100% Pure Organic Coconut Water Straight from the Young Green Coconuts 330 ml x 12 packs This is the best tasting coconut water we have found. 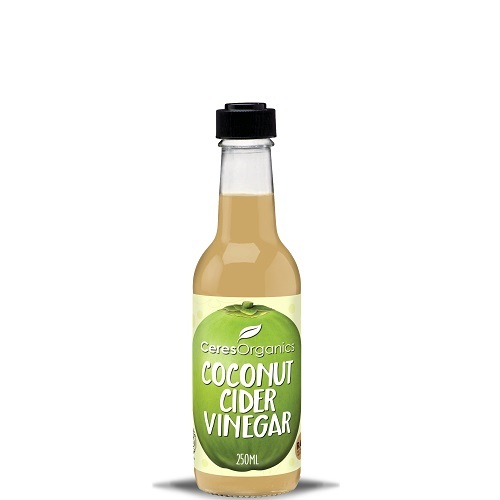 If you’ve had bad experience with coconut water in the past, you will not be disappointed. Certified organic. Not from concentrate. No additives or preservatives of any kind. Packed at the source in the Philippine tropics. This is not coconut milk, not coconut cream. It is whitish, cloudy coloured liquid that comes out of green coconuts if you drill a hole into them. 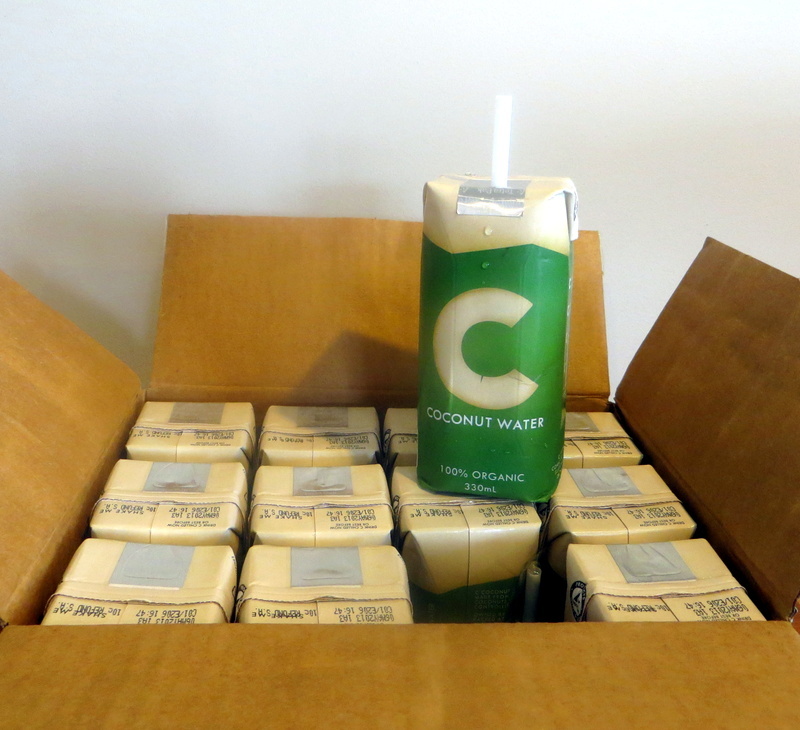 There is nothing but certified organic coconut water in the packaging. And 100% pure coconut water doesn’t taste remotely like coconut milk or coconut cream. It is a simple, refreshing, plain taste. The taste is surprisingly refreshing, and it certainly makes you feel full of energy! Coconut Water contains natural chemicals that fight fatique, just like coconut oil. 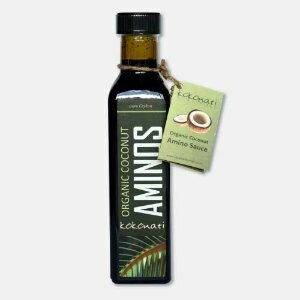 In fact, when a green coconut is left a little longer, it creates it’s flesh, and makes coconut meat, from which coconut oil is taken. So many of the benefits of coconut oil can be found in coconut water. What benefits does Organic Coconut Water have? 5 electrolytes K (potassium) NA (sodium) Mg (magnesium) CA (calcium) P (phosphorus) More potassium than a banana in 236 ml (8 fl oz.) 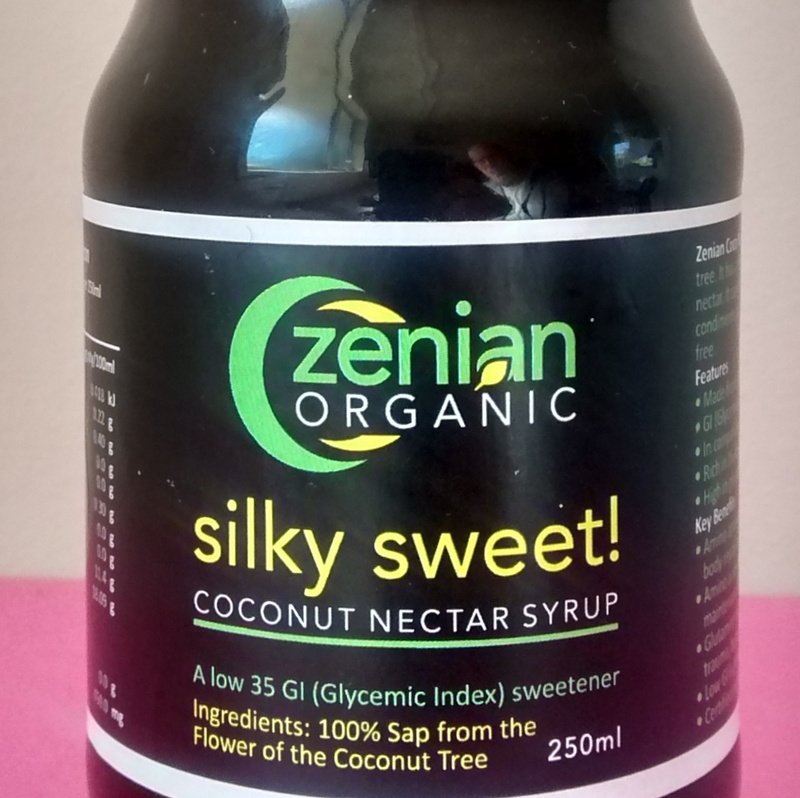 Taken from Young Green Coconuts 100% organic 100% coconut (no added sugar) Low fat cholesterol free Best before is November 2017 – written on 6th June. Sent without straws.